Sonali Fiske is a transformational speaker & mentor to marginalized & underrepresented visionary women, trailblazers, & emerging women leaders. 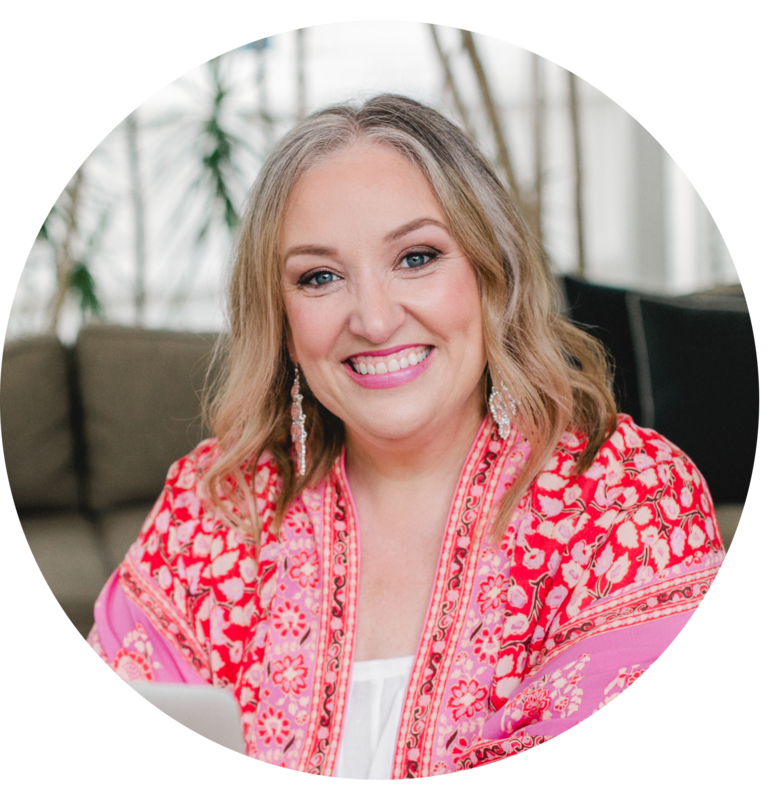 Her Call to Sacred Activism & private & group programs teach women to take a bold stand into their truth and dive deeper into the mission they are here to live. Before venturing into conscious entrepreneurship, Sonali spent 12+ years in human resources management, corporate social responsibility and nonprofit leadership and engagement, guiding humanitarian disaster relief efforts. In addition to mentorship, Sonali is the host of the weekly Call to Sacred Activism for Women Leaders, a council member of the International Council of Interfaith & Indigenous Women & a partner of the newly formed Women & Girls Initiative for The Charter for Compassion. There is a first time for everything and today’s episode is the first time a guest has cried, and I have cried with her, on The Priestess Podcast. It was a spontaneous and natural response to pain, and expressed pain, and it shines a light on how desperately we need our spiritual communities, work and lives to be more inclusive of black, indigenous and people of colour. My guest today Sonali Fiske helps us to understand that while every one of us likely knows what it feels like at some time to be excluded from something, when that erasure and inclusion stems from the right of each of us to practice and express and lead in our spirituality the way that fits and feels best with our culture and practices, it is beyond painful and damaging. Sonali’s presence on the podcast today is a spiritual call to action for all of us.